Georgina does marketing for her real-life​ job for big-deal companies. 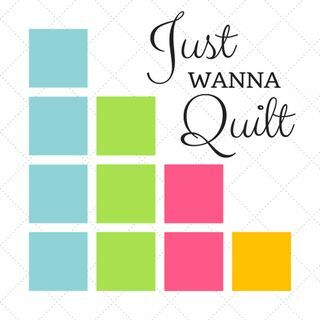 She's now thinking about how to help shops in the online world, and she, like I, have learning about the quilting world over the last year. This is the first part of two. The second interview we focus on trademarks and copyright! Inferesting podcast, as always. I became a member of Georgina's facebook group that was started around participation in the Kaffe Fassett mystery quilt. It's been fascinating and impressive to see Georgina build a family of groups within her philosophy of creating partnerships and linking people into those partnerships around our shared love of quilting. I think Georgina is on to something here, and this approach builds on some of the most positive aspects of the social quilting experience, the positive aspects of groups and the benefits of support to build peoples' skills regardless of their starting point. Everybody wins with Georgina's approach. I will see you at market and fewetival in Houston !